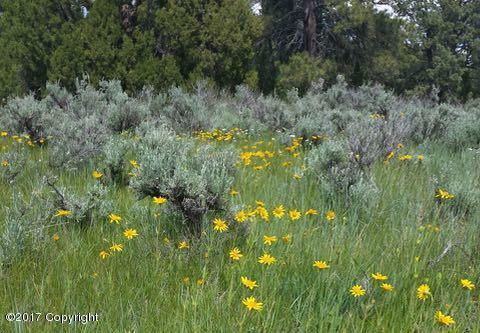 Acreage: Call Ridge Realty 307-756-3384 for this close to Keyhole State Park and adjoining a 640 acre SCHOOL SECTION where the Geese, Turkeys Deer and Antelope roam. 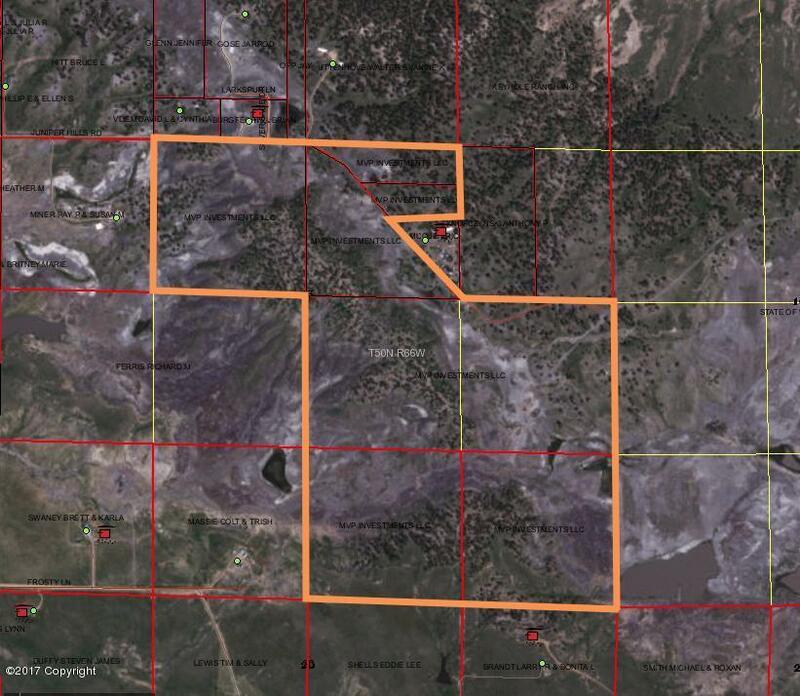 Five 40 acre tracks and three lots in a Minor Subdivision. A great investment property with lots of possibilities. Call or text LaDonna (307-660-8161) or Stephanie (307-756-2740) for more information.